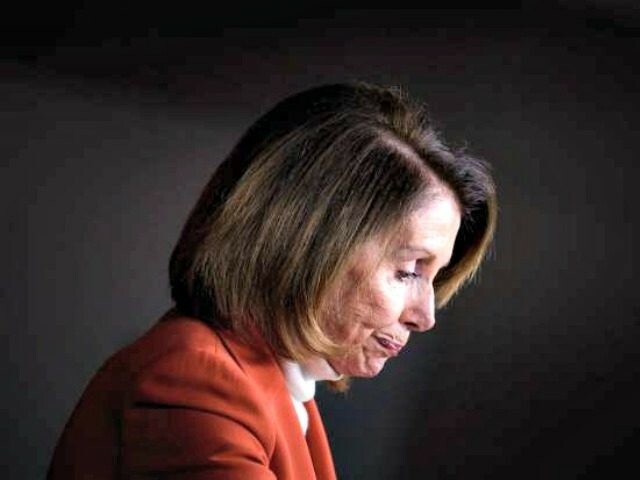 President Donald Trump expressed disappointment that House Speaker Nancy Pelosi walked back her invitation for the State of the Union address on Wednesday. The president commented on the ongoing fight with Pelosi during a meeting with conservative leaders on the shutdown and a possible immigration deal with Democrats. He said that Pelosi’s decision to cancel the address was a “great blotch” on the United States of America. He said that he would consider other locations for his State of the Union speech. Pelosi has refused to compromise with President Trump to pass a bill that would keep the government open and fund barriers on the Southern border. Trump called Senate Minority Leader Chuck Schumer a “puppet” of Pelosi. Pelosi said Wednesday that she would welcome Trump to deliver his address once the government was open.